Permanent magnet motors are useful in various high-end applications, but they come with design limitations. One example is their sensitivity to high temperatures, which can result from heat losses generated by currents — specifically, eddy currents. Version 5.3 of the COMSOL® software includes functionality to capture eddy current losses in the permanent magnets of such motors. 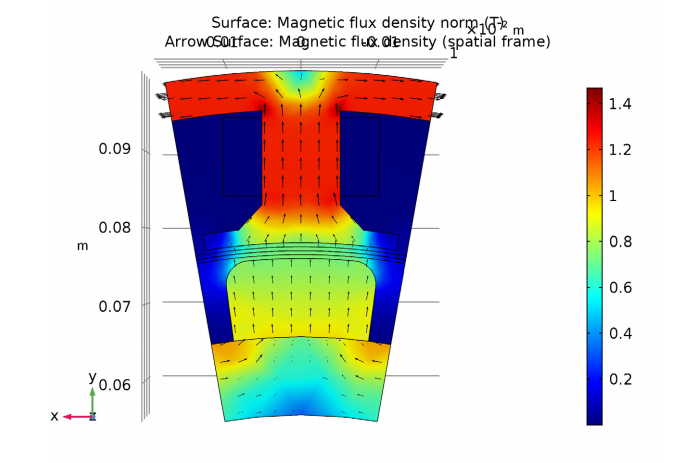 Engineers can use these results to better understand the full behavior of permanent magnet motors and identify ways to optimize their performance. Saving energy is a common goal shared by industries across the world. Take the transportation sector, for instance. Just last year, China introduced a new high-speed subway system that offers significant energy savings. Meanwhile, the oldest operating ferry in Finland traded in its diesel fuel engines for an electric design. And on the streets of London, a well-known luxury brand debuted its first all-electric vehicle. These examples showcase the evolution of transportation toward a greener future. But what they also highlight is the use of a particular device to achieve this: permanent magnet (PM) motors. These types of motors, which use magnets instead of windings in the rotor, help power a range of high-end applications. The most notable of these uses is in electric and hybrid vehicles. 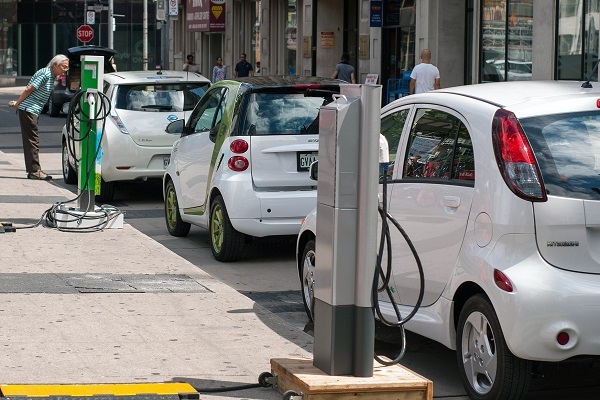 Electric vehicles are one application of permanent magnet motors. Image by Mariordo. Licensed under CC BY-SA 2.0, via Wikimedia Commons. While PM motors are valued for the energy savings that they provide, there are some design limitations to address. For example, permanent magnets are sensitive to high temperatures. Such temperatures can occur when currents, particularly eddy currents, generate heat losses. Although laminating the steel/iron section of the rotors helps to reduce eddy currents in these areas, manufacturing limitations make this challenging. As such, the heating that permanent magnets experience can be rather substantial. Let’s look at a new tutorial model, available in COMSOL Multiphysics® version 5.3, that captures the eddy current losses in a PM motor. Let’s begin with our model geometry. In this example, we have a 3D model of an 18-pole PM motor. To reduce computational efforts and capture the full 3D behavior of the motor, we use sector symmetry and axial mirror symmetry. You can see an animation of the full motor design below. This includes the rotor and stator iron (gray), stator winding (copper), and permanent magnets (blue or red depending on radial magnetization). The construction of the PM motor. To model the conducting part of the rotor, we use Ampère’s law. For the nonconducting parts of the rotor and stator, we use a magnetic flux conservation for the scalar magnetic potential. Using a built-in physics interface for rotating machinery, it is easy to model the rotation of the motor. We model the center of the geometry, which houses the rotor along with a section of the air gap, as rotating in relation to the stator’s coordinate system. Note that an assembly is required in this case, as the rotor and stator are constructed as two separate geometric entities. To calculate and store the eddy current loss density within the magnets over time, we use an additional variable. While not included in this model, the variable can also be used in a later heat transfer analysis as a time-averaged distributed heat source. Because the thermal time scale is often significantly larger than the time variance for the eddy current losses, it is usually necessary to separate the electromechanical and thermal analyses for computational efficiency. From the results of the first plot, we can visualize the magnetic flux density of the motor when at a stationary state — in other words, the initial conditions used for the time-dependent simulation. The coil current at this initial state is zero. 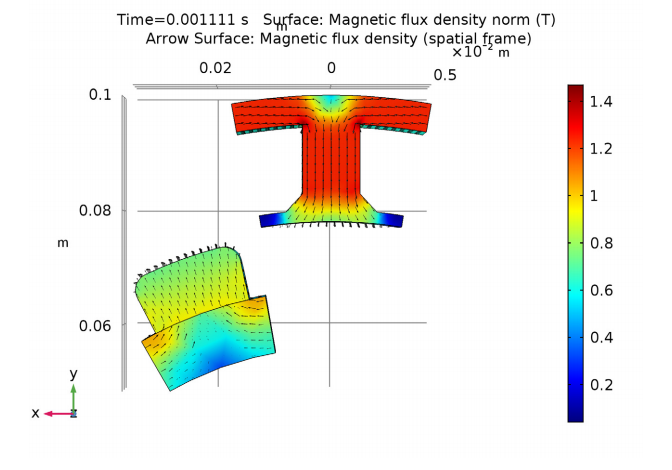 The plot on the right shows the magnetic flux density after the motor revolves one sector angle. To obtain a better view, we can exclude the air and coil domains. Left: The motor’s magnetic flux density at steady state. Right: The motor’s magnetic flux density after it revolves one sector angle. 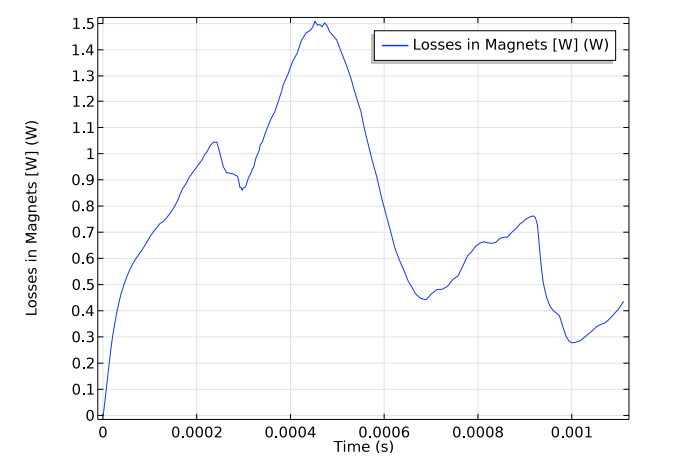 In the plot below, we can observe how the eddy current losses in the magnets evolve over time. The animation on the right illustrates the eddy current loss density in the magnet after the motor revolves one sector angle. The eddy current density is represented by arrows. Left: Eddy current losses as a function of time. Right: The eddy current loss density after the motor revolves one sector angle. The above findings offer greater insight into the behavior of PM motors, particularly by capturing the eddy current losses that occur within the magnets. This information serves as a useful resource for improving the design of PM motors and therefore the technology they help power. Thanks for your wonderful post. I’m a fan of COMSOL Multiphysics. 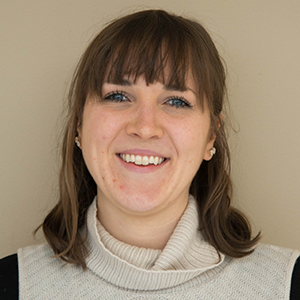 Actually, I’m Ph.D. student in electronic engineering and currently working on energy harvesting mechanism where Triboelectric nanogenerator (TENG) is a popular trend on energy harvester field. There are several scientific journals where they used COMSOL Multiphysics for simulating triboelectric properties. However, I haven’t found any post or application or any topic related to triboelectric nanogenerator or even triboelectric properties. I’m just wondering why there is no post or topic from COMSOL Inc.! Is there any example for 2D for the same machine? It would be very usefull. You can find all of our available tutorial examples here: https://www.comsol.com/models. To browse those specific to the AC/DC Module, see https://www.comsol.com/models/acdc-module.